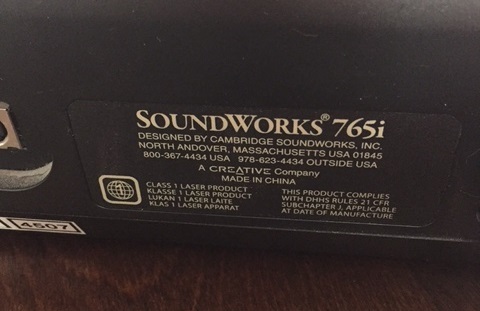 Yes, the CoolStream Duo is compatible with the Cambridge 765i docking station. 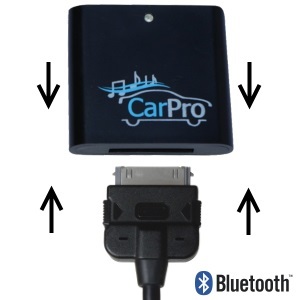 You can plug the Duo into the 30 pin connector of the Cambridge Soundworks 765i and stream music or podcasts from your phone, tablet or laptop. 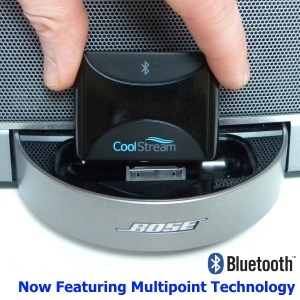 The CoolStream Duo works with iPhone 7 and all of the latest smartphones. 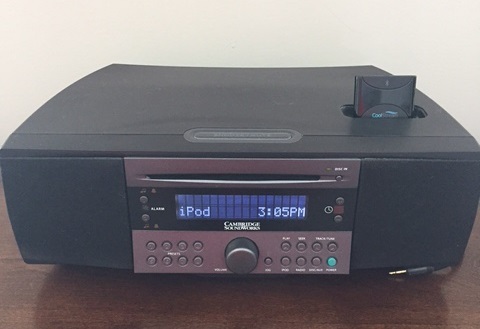 The CoolStream Duo turns older docking stations like the Cambridge 765i into Bluetooth speakers. 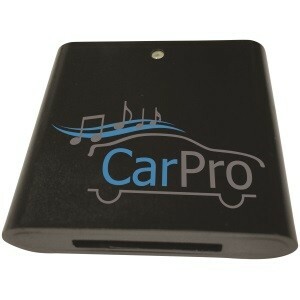 The 30 pin iPod connector powers the Duo as well as being the audio jack for the music coming from the paired phone. You can leave the CoolStream Duo on the dock all the time. 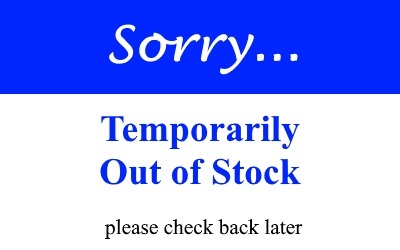 It will not hurt your docking station nor the Duo’s rechargeable battery.